Will we make through 2019? It's up to YOU! Listen to LuxuriaMusic all day and night! Experiencing the stress and strain of daily living? Is the news getting you down? Are you running out of Valium? 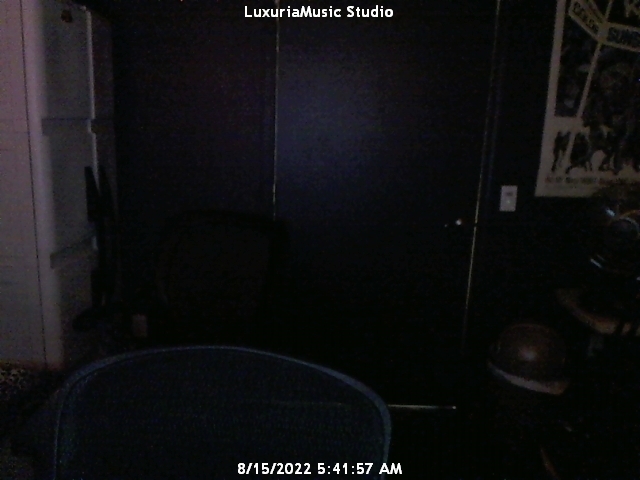 Then listen regularly to LuxuriaMusic.com. Our musical repast of Easy Listening by day, and live hosted shows by night is your antedote to today's ups and DOWNS! Thanks so much, Mr. Robin Lee of Bridge of Weir, Inverclyde! You're a brand new LuxuriaMusic monthly sponsor! Thanks a bunch, Abraxas Adams of San Francisco! We appreciate your monthly sponsorship! Lisa Marchal of Indianapolis! Thanks for your monthly sponsorship!